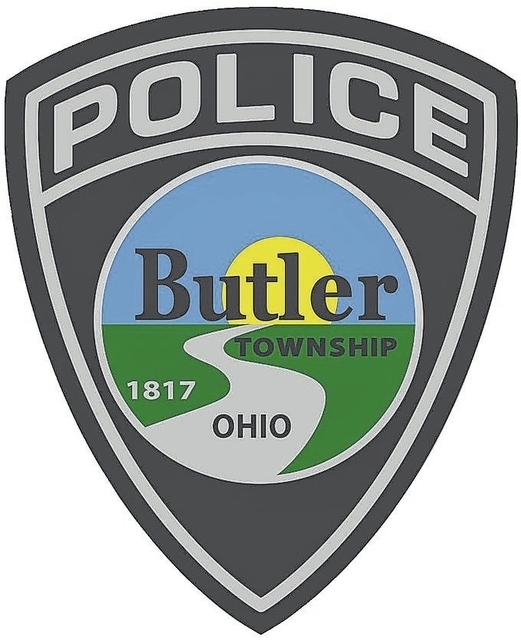 BUTLER TOWNSHIP — The following police activity report was received from the Butler Township Police Department. All subjects are innocent until found guilty in a court of law. Benchwood Road @ I-75, drug paraphernalia, Driver stopped for one headlight, and failing to use turn signal. Passenger had warrants and possessed marijuana, and drug paraphernalia. Benchwood Road, theft, Victim placed trash container beside curb upon moving from the residence. Now being contacted by Rumpke asking for container. McSmith Rd., criminal damaging, Suspect punctured holes in 2 tires on 2 different trucks in victims driveway. America’s Best Value Inn, disorderly conduct, Intoxicated person found trying to get into room, so heavily intoxicated, he was not able to care for himself, and after warning, was arrested for disorderly conduct. Walmart, theft, Theft of television from Walmart. Miller Lane, theft, Theft of cell phone and iPad from unlocked vehicle. DayAir Credit Union, identity fraud, Unknown suspect forged the victim’s name to withdraw money from his bank account. Walmart, theft, Male and female suspect exited the store without paying for merchandise. Walmart, theft, Male suspect exited the store without paying for merchandise. N. Dixie @ Benchwood Road, drug possession, Arrested suspended operator during traffic stop for warrants. During inventory marijuana was found. An Adult male subject was arrested for theft and issued a summons. Walmart, theft, Three juvenile males stole multiple DVD movies from Walmart. All three were trespassed and released with charges being forwarded to JJC. Walmart, theft, Two juveniles stole merchandise from Walmart and fled on foot. Officers caught both after a foot chase. Reach Wacker at 937-684-8983 or on Twitter @VandaliaDrummer.